Have you ever finished a carpet cleaning job and felt like your back was about to give out? Well this stand up s-bend wand will change your life! It will help to eliminate some of the stress on your body when cleaning stairs, and other hard to clean areas. 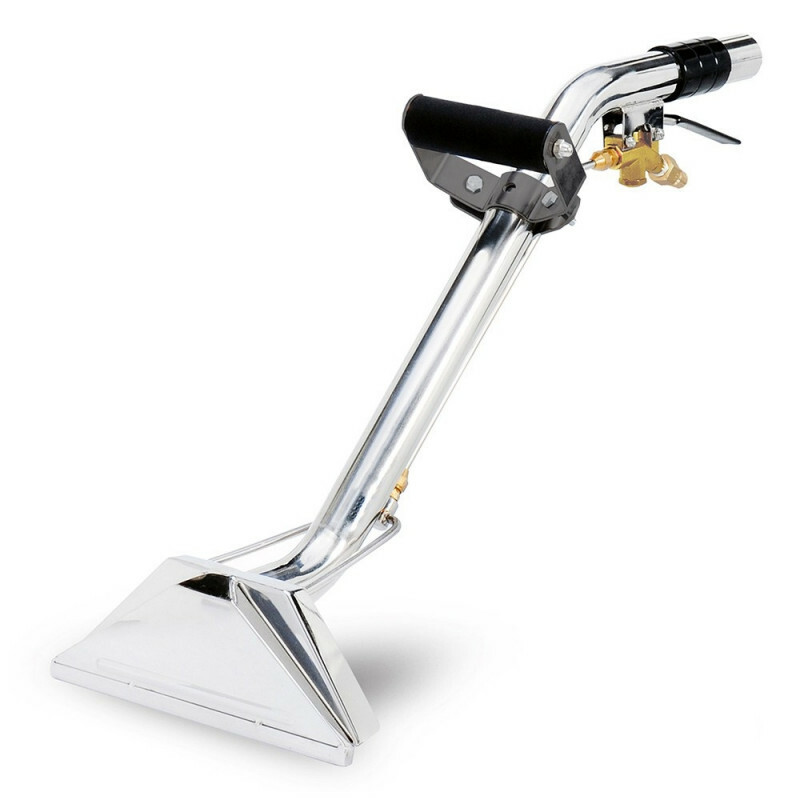 When you're using this 2 jet wand, you can comfortably stand straight up and clean both the front side, and top side of the stairs without having to bend, and strain to clean each and every one. The winged head helps to prevent overspray, and make you as efficient as possible. The grab handle and the insulated grip at the top of the wand protect your hands from the high heat when using this tool with a heated carpet extractor. 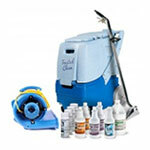 It can handle high pressure up to 1000 PSI with heated or non-heated carpet cleaning machines. We have a complete selection of wands and hoses available in our carpet extraction wands & hoses sections, if this is not exactly what you're looking for. CarpetExtractors.com is not responsible for typographical or photographic errors.